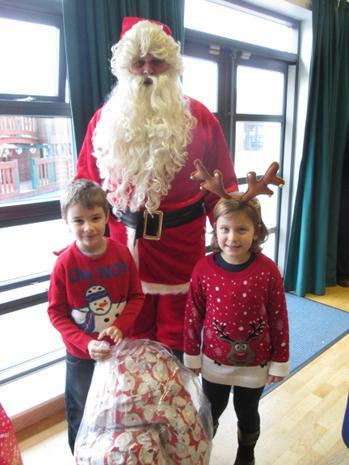 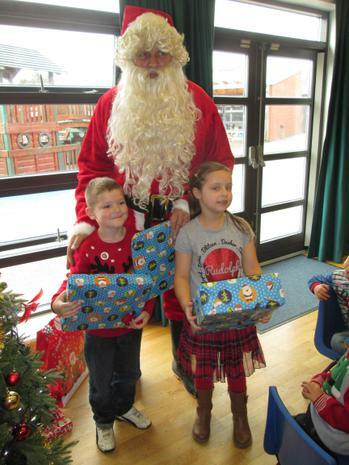 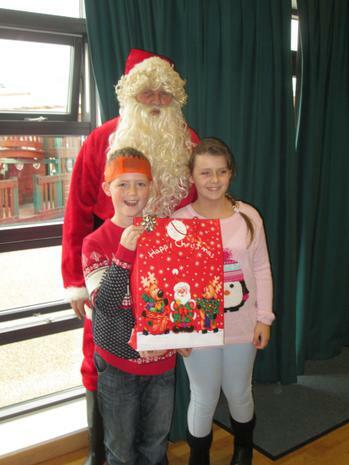 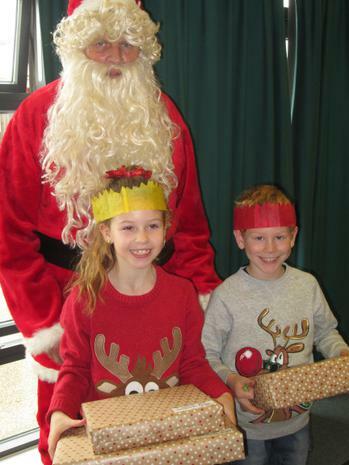 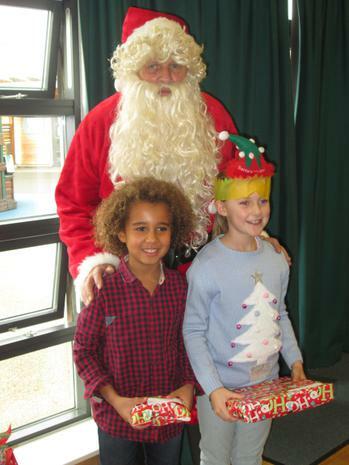 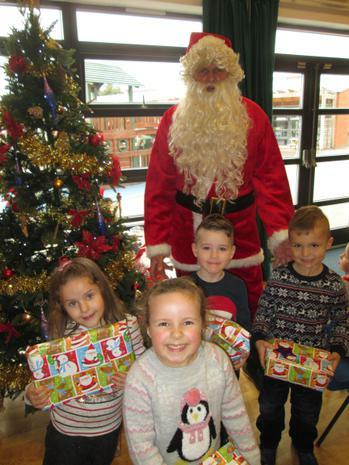 Santa Claus visits St Georges! 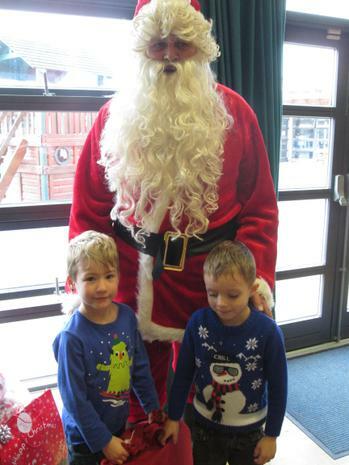 We had a wonderful party lunch today, prepared by the PTA - thank you ladies! 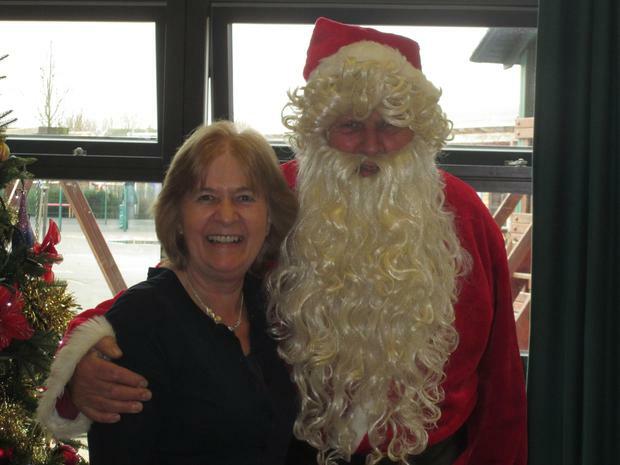 We also had a very special visitor - have a look at the photos below for more details!